Bena is Austria’s market leader in managed office centres and thus a spinning wheel for business, people, inspiration and interaction. 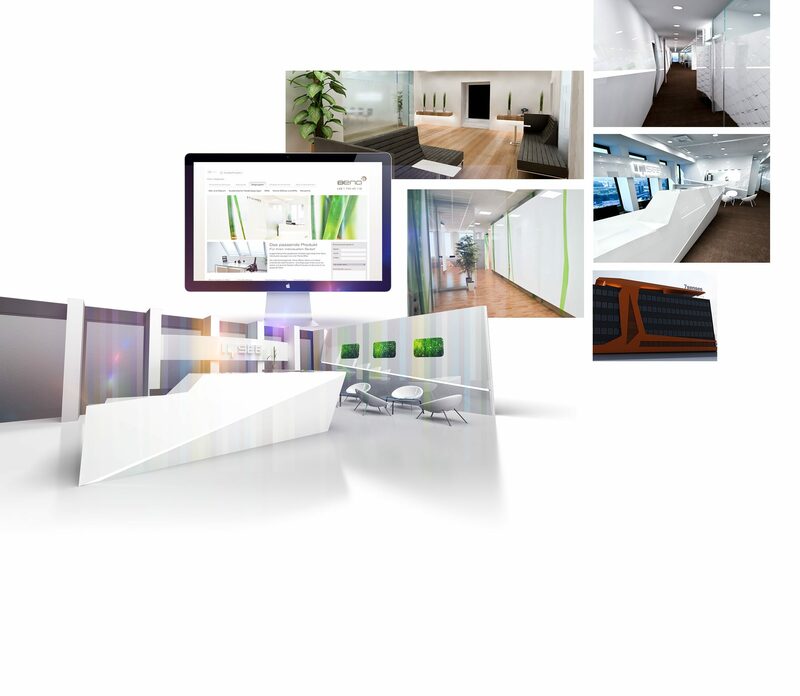 All centres offer the same high level office standards, though each location features it´s own character and style. Working with Bena from their beginning, it soon became clear that branding in their sense had a much wider approach than just classic design and online work. Architecture turned out to be the heart and soul for a unique and authentic brand experience, helping their customers bond and feel comfortable. 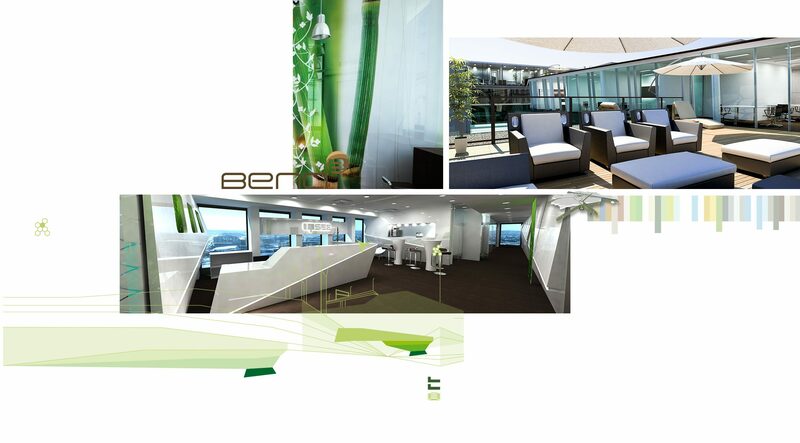 Some years later we have successfully opened 8 office centers together with Bena, ranging in size up to 11000 m2. 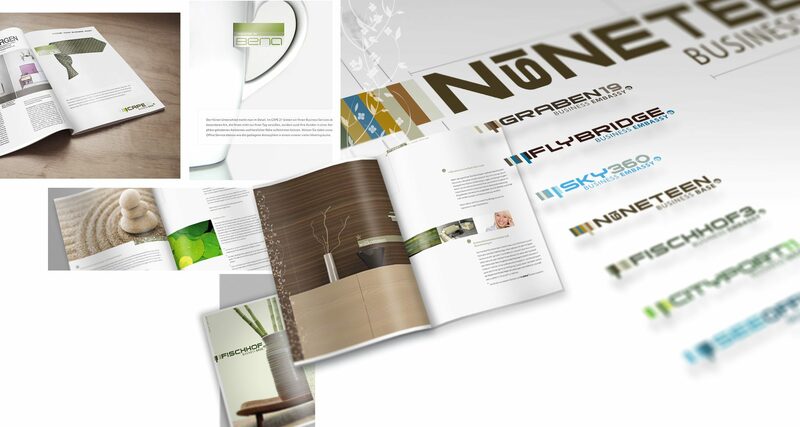 As their business grew, the requirements for brand communication evolved to the next stage. What still remains is the exciting feeling, on entering a new location and taking the first breath of inspiration, that this is the beginning of a unique experience for people giving them a feeling of comfort and the confidence that they will do inspired business.